Although LLL’s help on the telephone and at meetings is free at the point of delivery, it costs us money in training and keeping our Leaders up to date, as well as to provide leaflets, postage and photocopies to follow up helping calls. As LLL Leaders we give our time and commitment freely and enthusiastically. 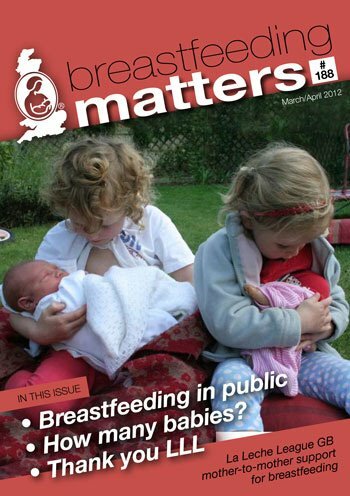 We embrace this voluntary work because we feel passionately about the importance of mothering through breastfeeding. We, therefore, invite you to join with us in this important work by taking out membership and/or sending us a donation and thus ensuring that, just as we were there for you when you needed help, so we will be for the next mother who calls. Click Join Now in order to see all the options. When joining, please remember to mention LLL East Kent or LLL West Kent as your local group! We thank you for your support in helping breastfeeding mothers and babies. 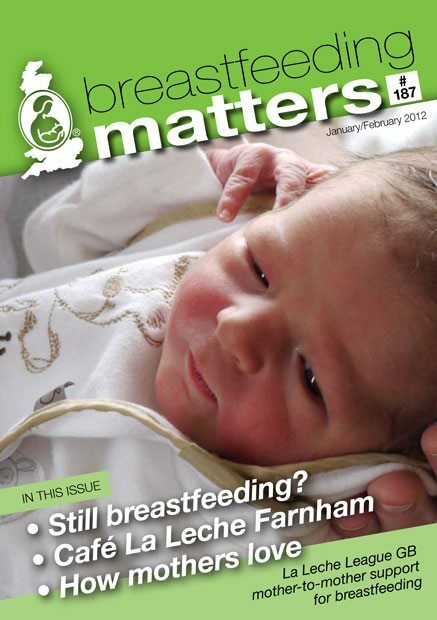 Breastfeeding Matters also has a Facebook page which can be found here.